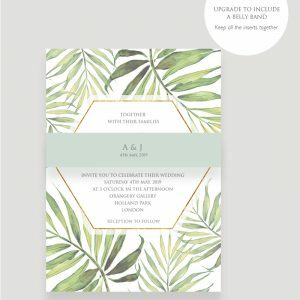 Simply select the quantity required of the various items and build your stationery suite according to your needs and budget. 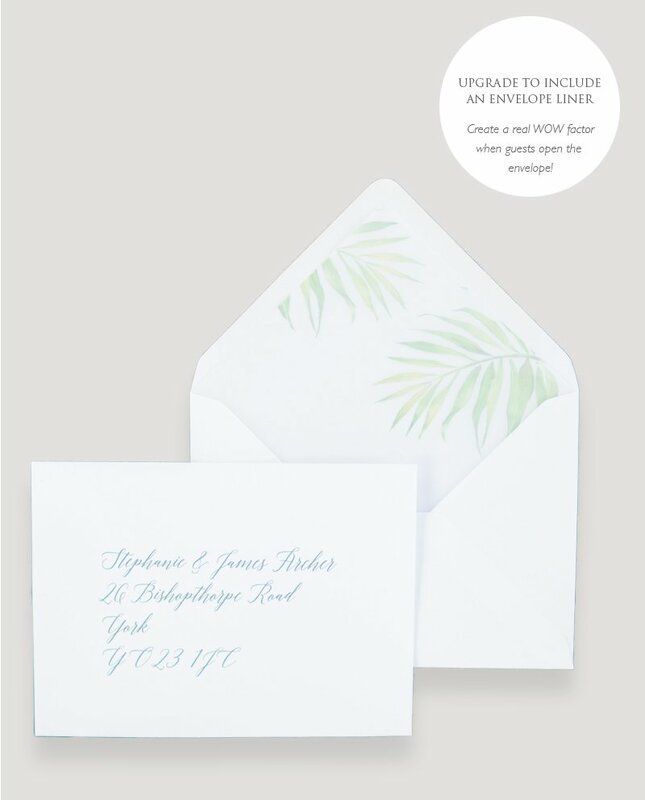 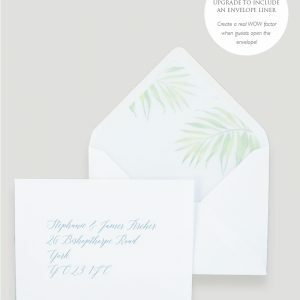 Elevate your suite and save time by adding envelope liners, belly bands and printed envelopes. 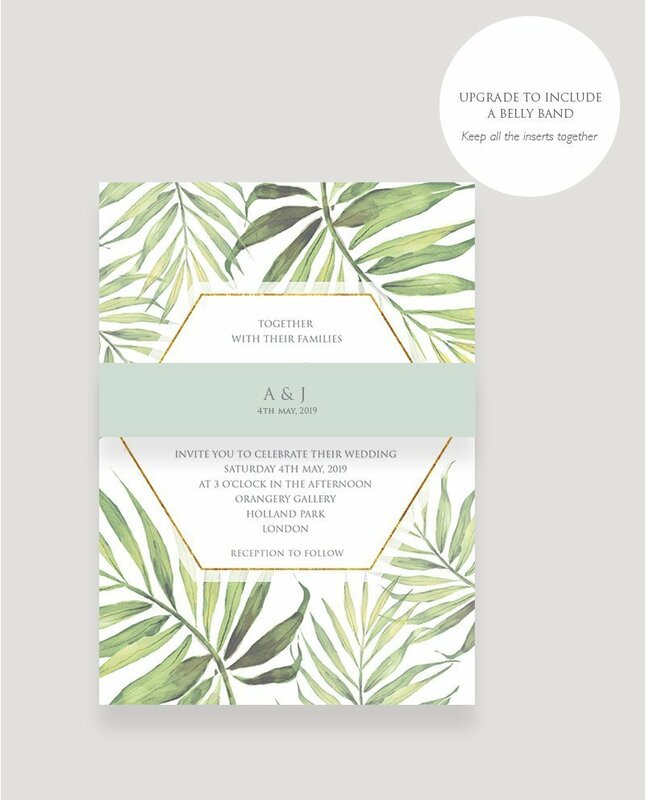 Just select these options from the list below and these will be added to your order. 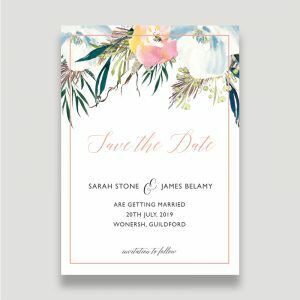 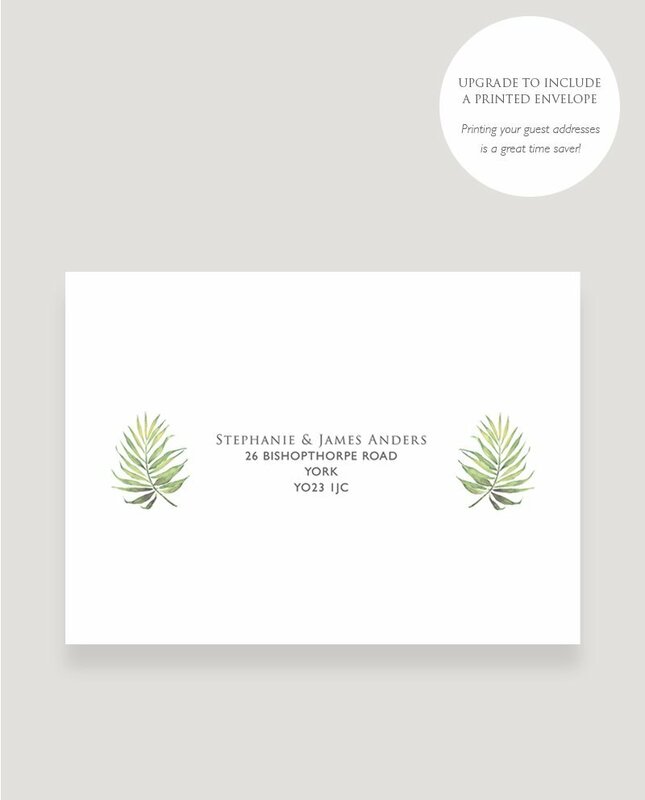 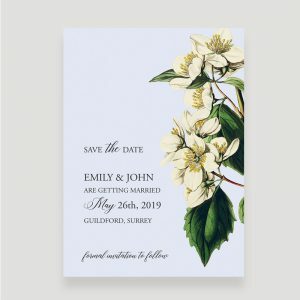 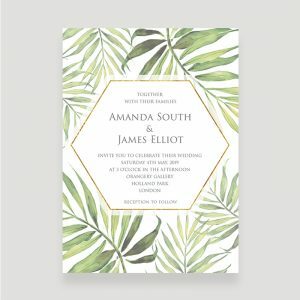 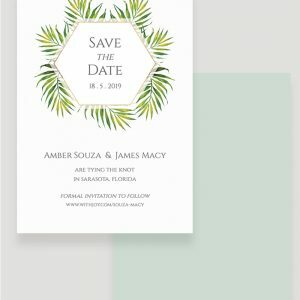 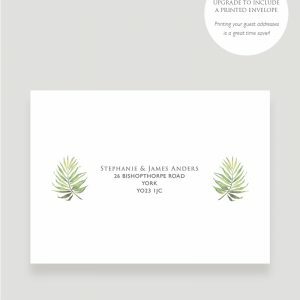 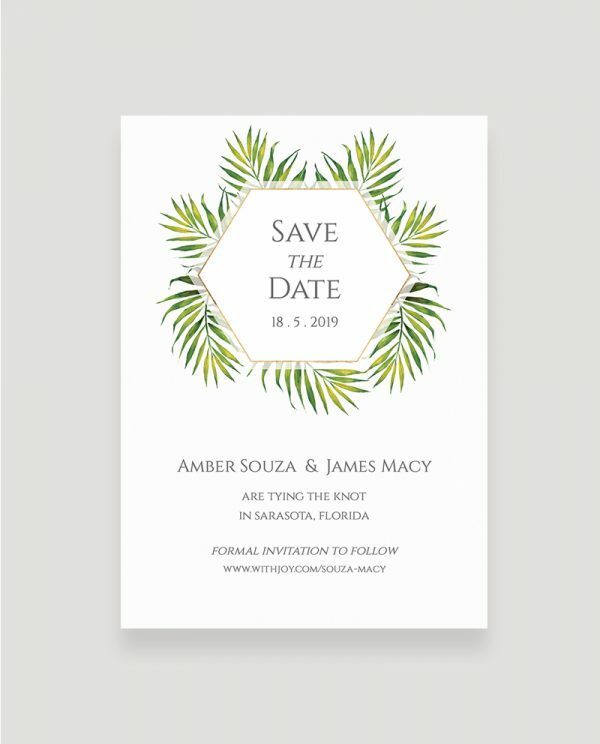 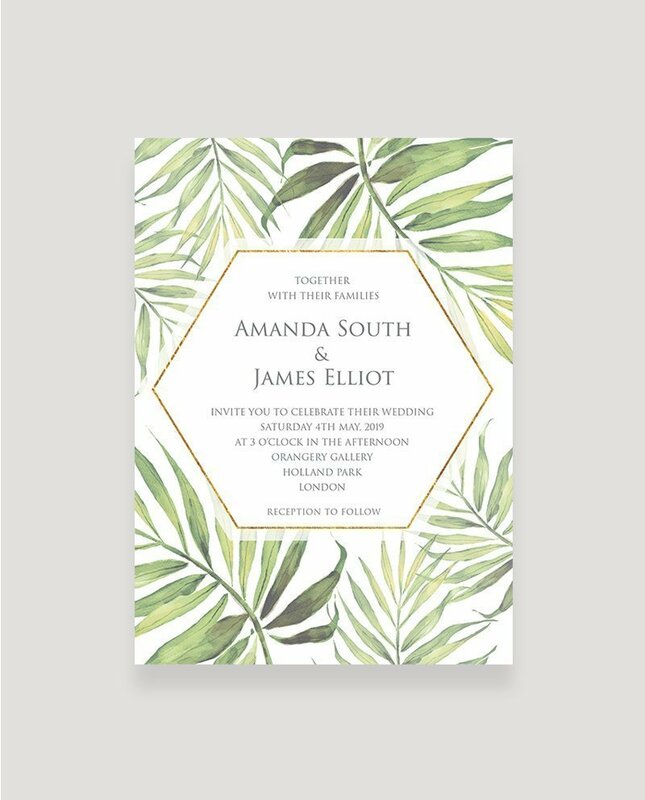 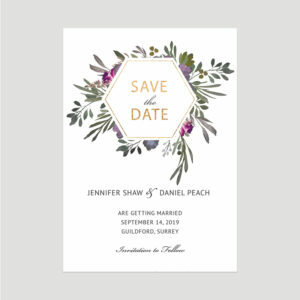 You can also find matching items, including the Save the Date card and On the Day stationery items such as menus and place cards. 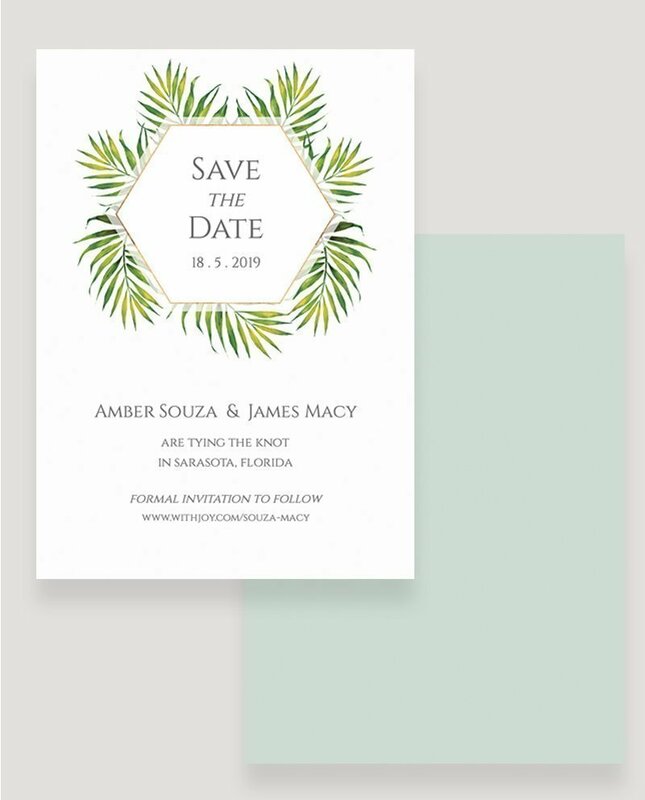 Click here to learn more about the order process.